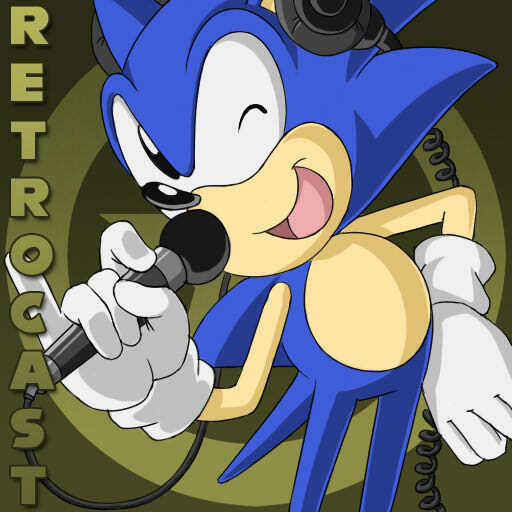 Clocking in at a little under a…um, year since we’ve last done a proper podcast comes the fourth Sonic Retro podcast! Coming in on the heels of lost podcasts, podcasts where we only talked about Shaq-Fu: The Return, podcasts which were too embarrassing to see the light of day, we give you…a slightly less embarrassing recording of Sonic Retro staff and friends pallin’ around. This episode we take on the release of the Sonic the Hedgehog fan film Return to the Little Planet 2 (and our ensuing confusion over how it even relates to the Sonic series) and speculate on Sonic the Hedgehog’s 20th anniversary, only to realize there’s not that much to speculate on at this point; therefore, we look back at other anniversary milestones and assess what they mean on the eve of this major event. Our friend Bartman performs hosting duty this time around, and the show is, as always, mixed and produced by InstantSonic. Who knows–maybe we can get around to doing these more than once a year eventually.